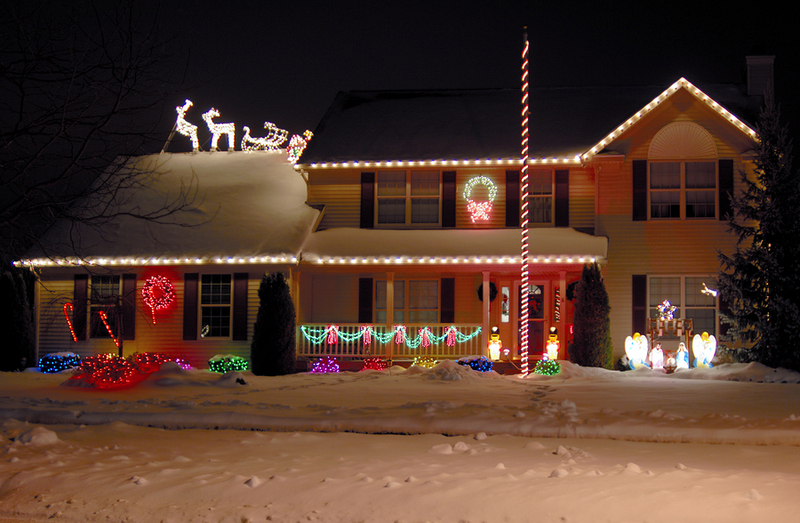 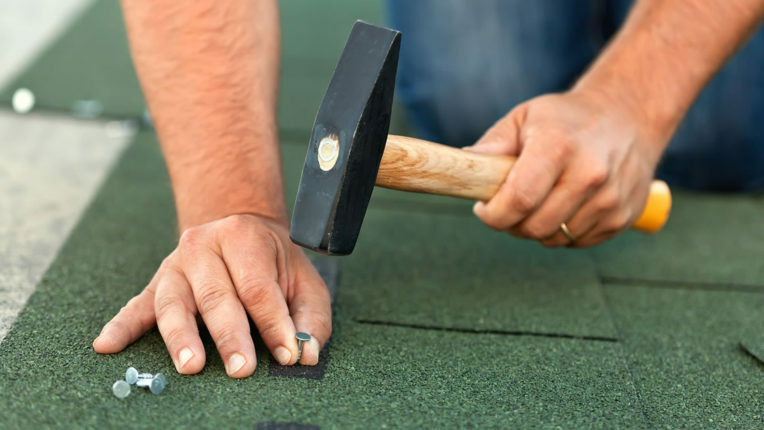 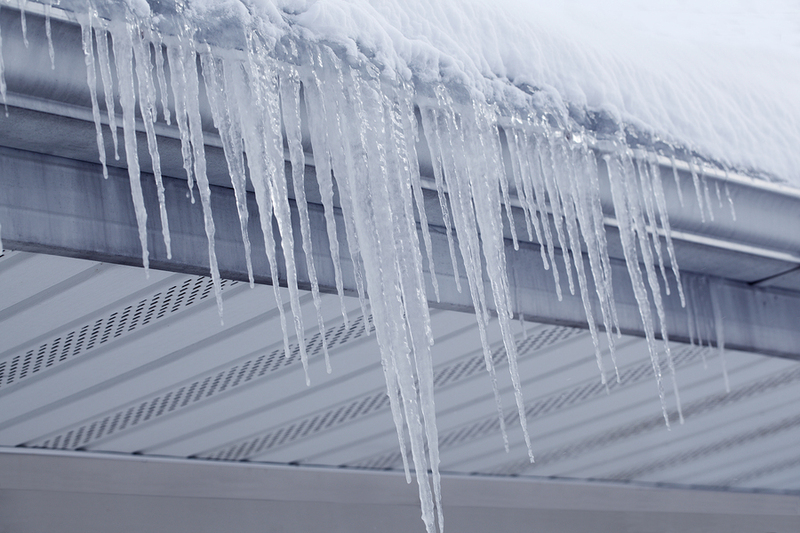 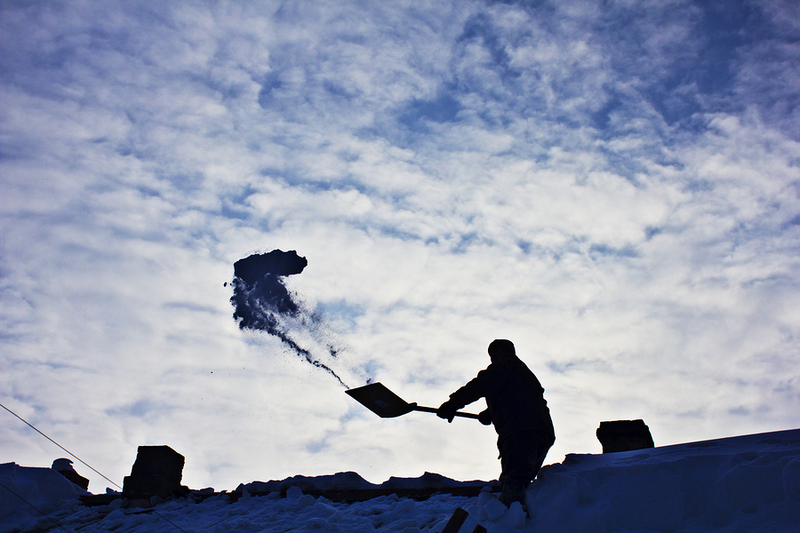 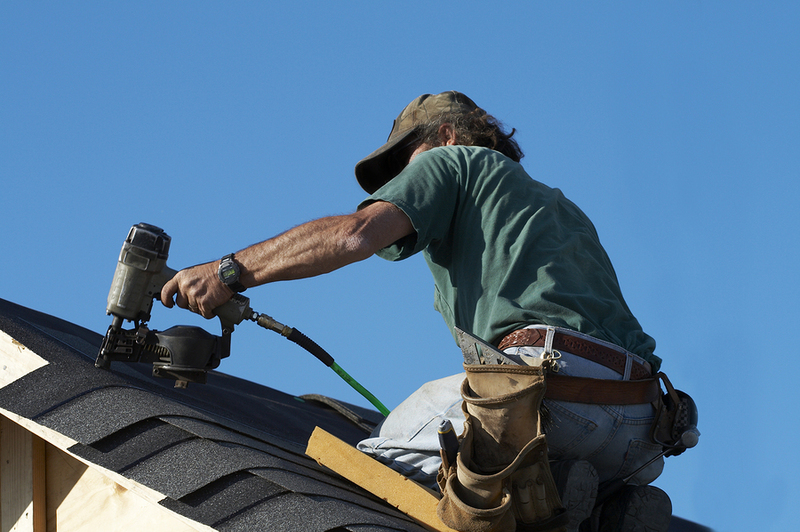 Should You Shovel Your Roof Yourself This Winter? 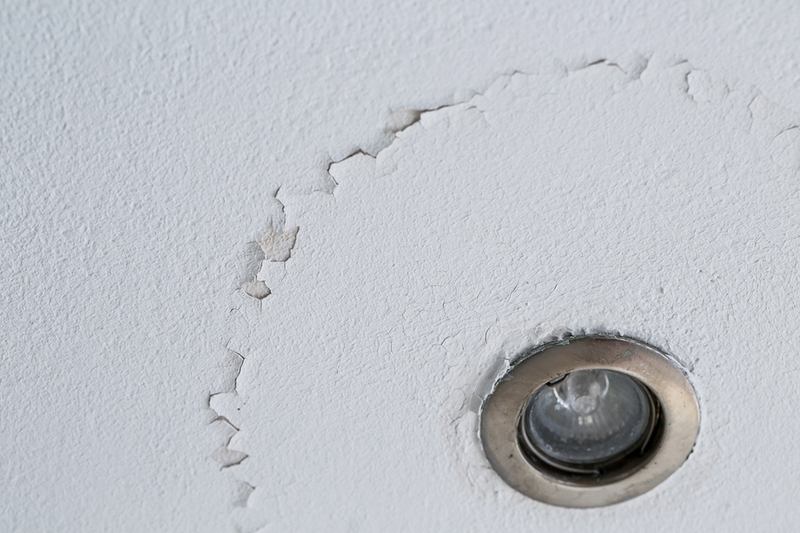 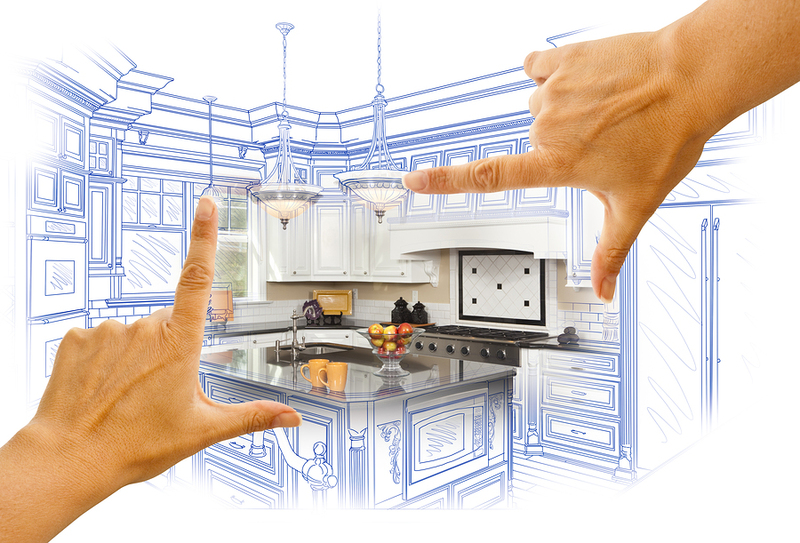 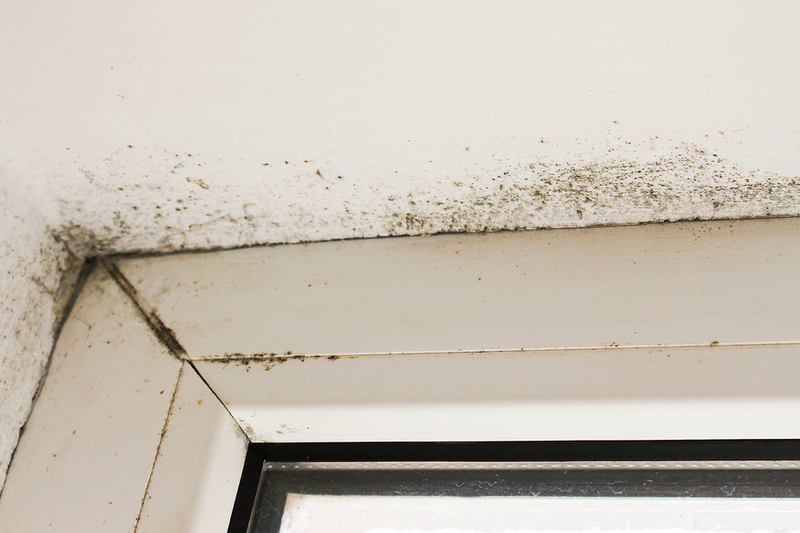 Is Black Mold Hiding In Your Home? 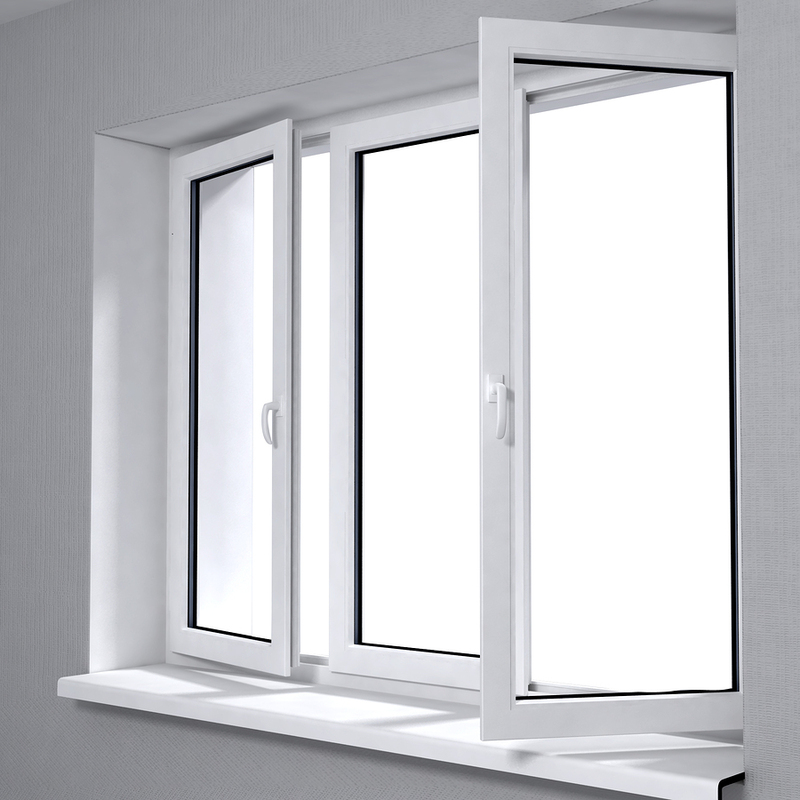 Winter Checklist: Do You Need To Replace Your Windows?